The top factors that cause customer dissatisfaction have recently been unveiled by a new study published in France – with the main focus being in the clothes and accessories sector. 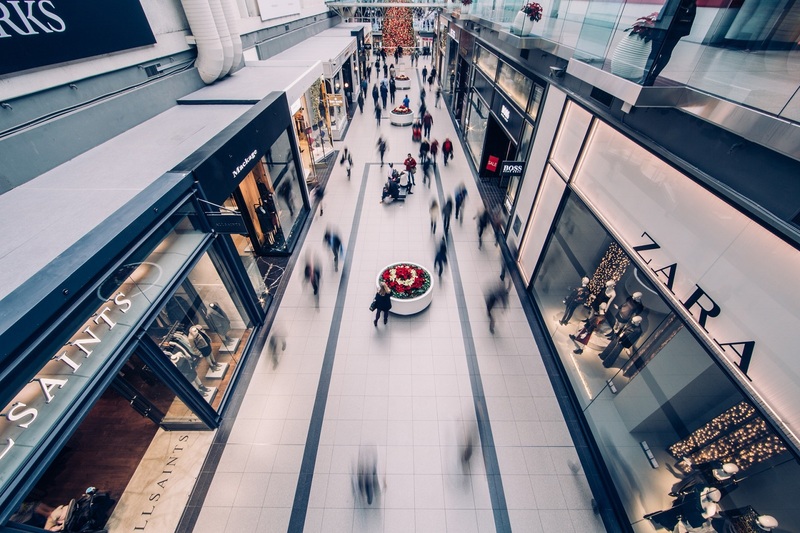 A new study carried out and published in France has recently revealed the top customers’ dissatisfaction factors in the retail industry and more specifically in the clothes and accessories sector. According to the study an average of 1 out of every 4 customers is dissatisfied. These aren’t figures to be taken lightly, especially as we now live In an increasingly connected world, where an unhappy customer can share their discontent with the world through social media, with just the click of a mouse. Once their reputation has been tarnished, it can then be difficult and expensive for brands to rebuild their names. Therefore anticipating, and counteracting, the factors of dissatisfaction in advance is of paramount importance. What are the top customers’ dissatisfaction factors? Among this list, it is also necessary to differentiate the criteria that cause dissatisfaction from the ones that generate dissatisfaction AND detractors*. These impact the reputation of the brand even more, as detractors tend to voice their opinions much more easily and frequently. These challenges can be summarised in 3 main themes: waiting times, product availability and sales staff. In stark contrast to products with barcode labels which must be scanned individually, products tagged with RFID can be scanned together at the checkout. The checkout process therefore takes the same time if the customer has 1 or 10 products. With RFID, you can carry out an inventory of your store in minutes, getting accurate, real-time information on your stock levels (quantity, colour, size). This allows you to inform customers actually present in your shop as well as being able to fulfil "click & collect" orders, as you can be sure that the stock displayed on your website is correct. RFID also allows you to analyze your sales, product by product according to their location in the store, the weather or the time of day. For example, you may find that a red item sells twice as fast as a blue item. It is therefore wise to order more red to make sure you do not have a shortage of the most requested product. Similarly an item next to the fitting rooms may be shown to sell better than the same item placed at the entrance of the store. Thanks to RFID, you can optimize your stock replenishment, adapt your merchandising strategy to customers’ behaviours and maximize your sales. Labeling and stock taking, just two examples of unattractive and repetitive tasks for your staff who could better use their time looking after your customers. In addition to being monotonous, these types of tasks also impact team morale. Carrying out an inventory with an RFID racket is fast and generates a significant productivity gain and less hardship. Sales teams benefit from improved working conditions, better morale and more time to spend on customer relations. They are more available to your customers, more attentive and more able to provide a higher level of service. Addressing the issues above is a start but there are other tools to enhance the customer experience, build loyalty and turn them into brand ambassadors. Loyalty cards, interactive kiosks and smart mirrors are amongst the solutions that are available to bring a better customer experience. With NFC tags, customers can also authenticate and take ownership of their product, access exclusive offers or event invitations, and enjoy a true VIP experience. *Detractor: As opposed to a promoter, a detractor is a client who openly criticises your brand, your product or your service (online reviews, social media…) and can influence many other current and potential customers away from your company. 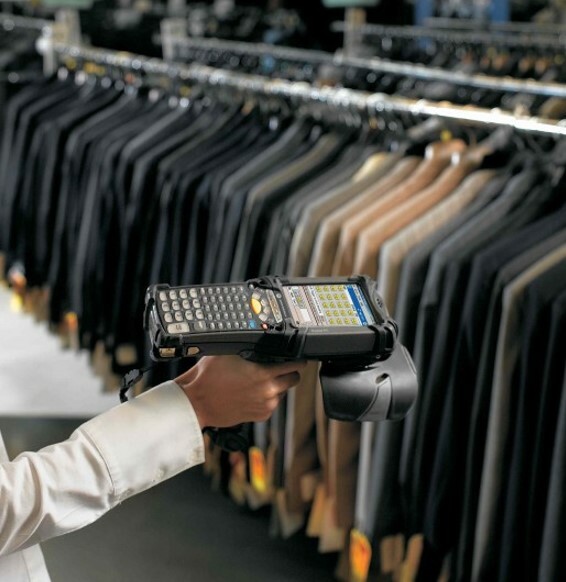 RFID can overcome the causes of dissatisfaction in retail. Contact us to discuss how we can help your brand.